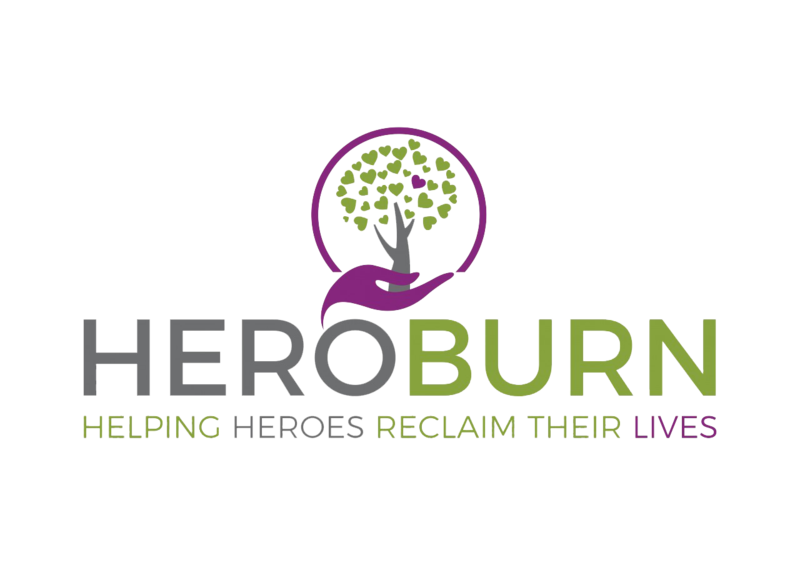 Hero Burn is dedicated in promoting the prevention of burns through burn awareness education and initiatives. Improving the quality of burn care through research and education. Supporting Burn Survivors and their families in all aspects of need. 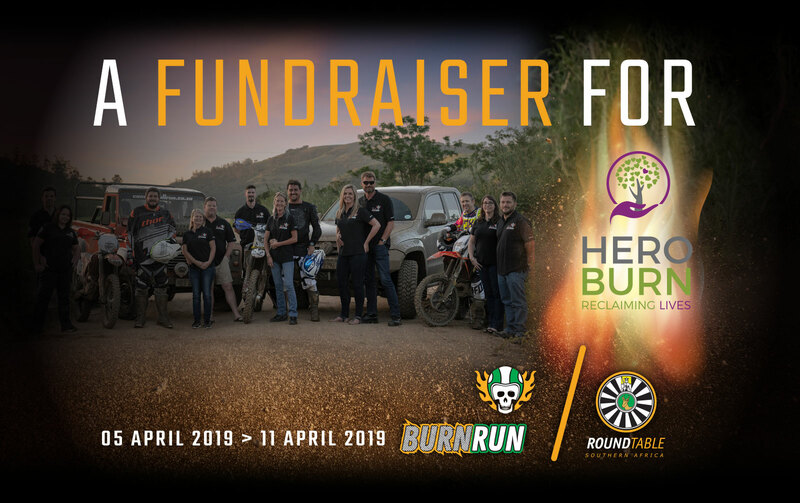 Hero Burn improves the quality of burn care through research and education in conjunction with national and international affiliated and accredited organisations. 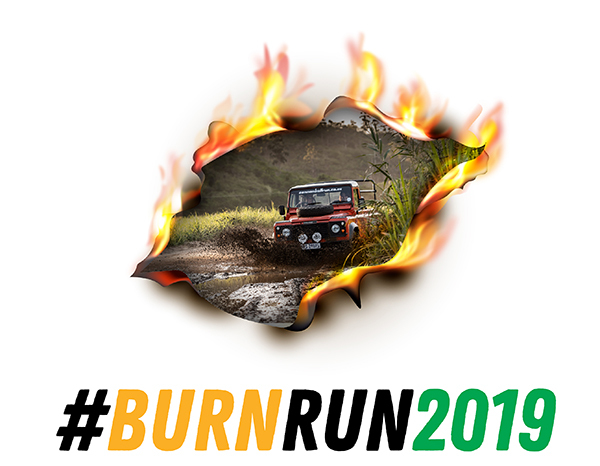 We provide heroes with the opportunity to reclaim their lives with various interactive initiatives such us BURN BUDDIES. Hey! We've raised R100,000.00 of the R100,000.00 we are trying to raise for this campaign! Hey! 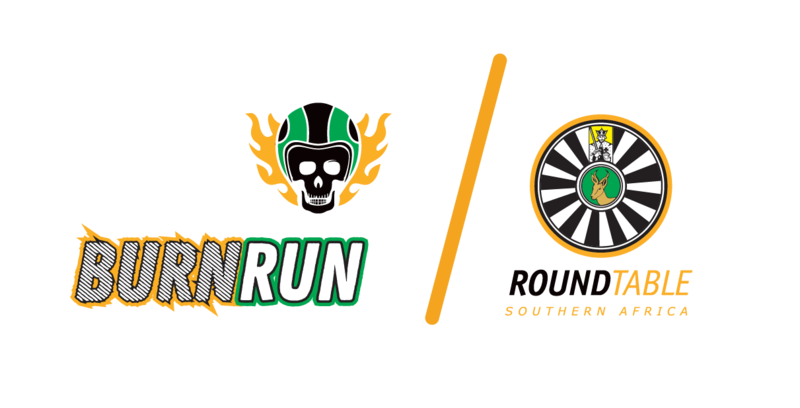 We've raised R117,404.00 of the R200,000.00 we are trying to raise for this campaign!